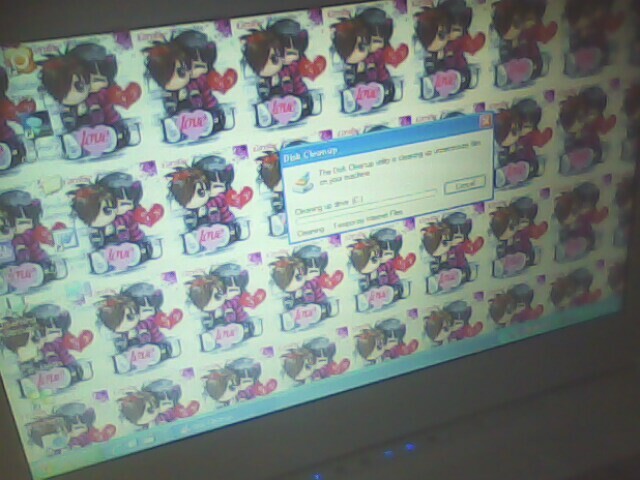 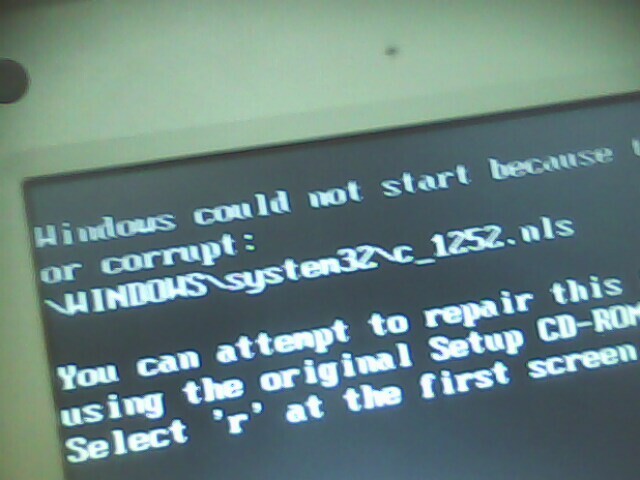 Full format a notebook, windows faulty, cant loading windows. 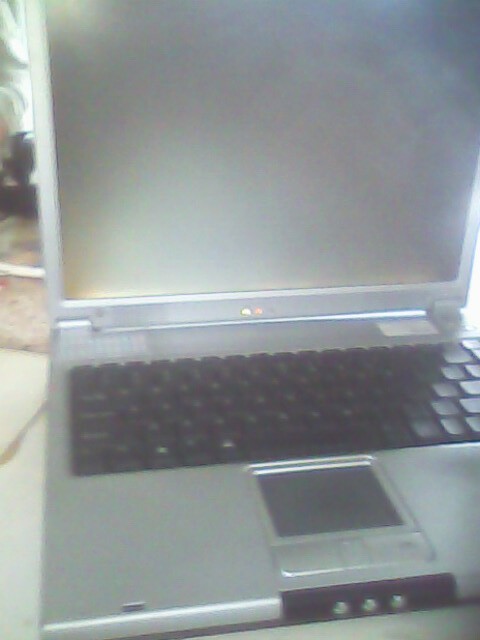 Hardware status is 256MB of RAM, 40Gb hard disk. 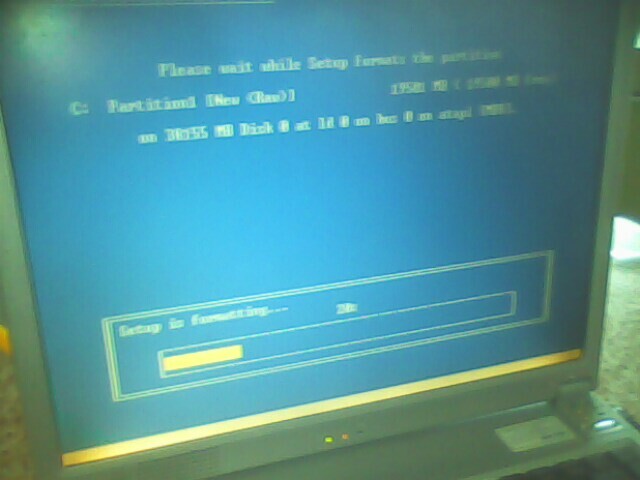 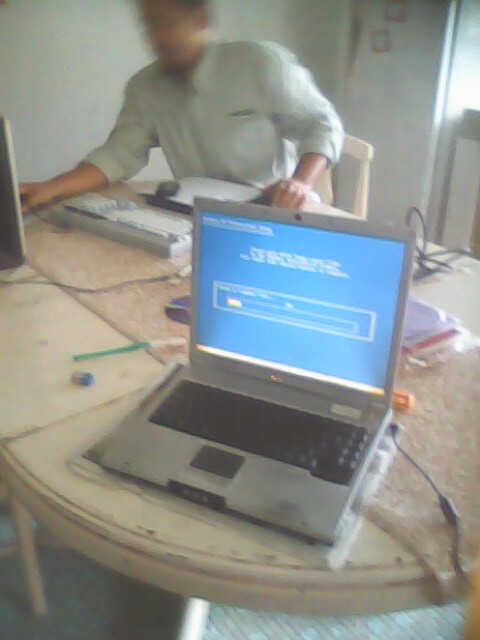 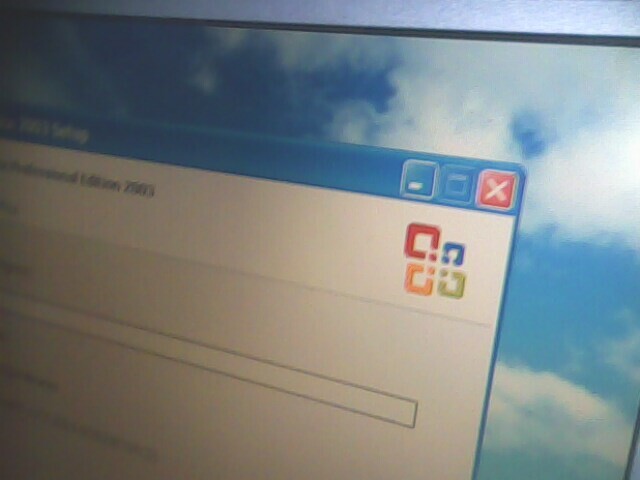 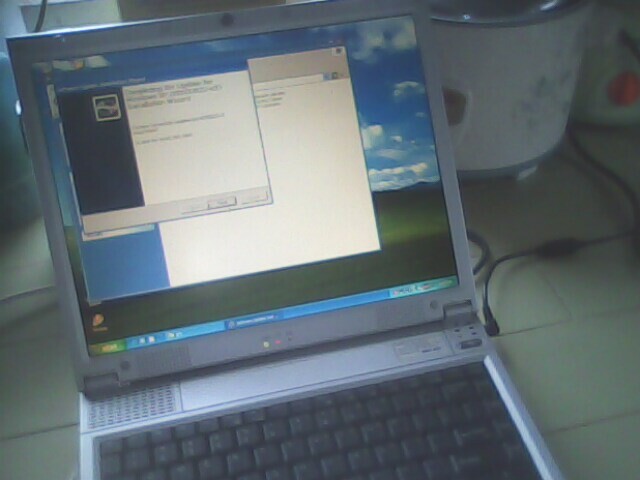 thus, old operating system is installed. 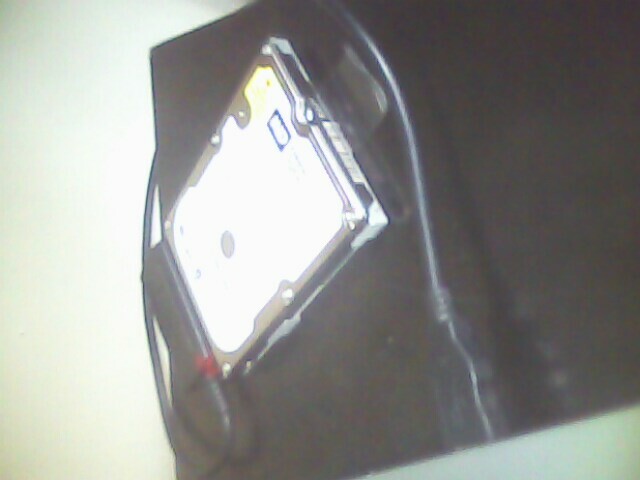 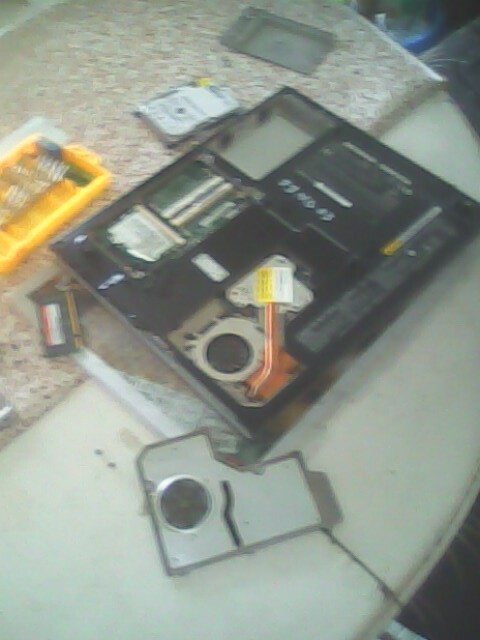 We discover that the harddisk is starting to make a sounds, this is an indications of hardisk instability. 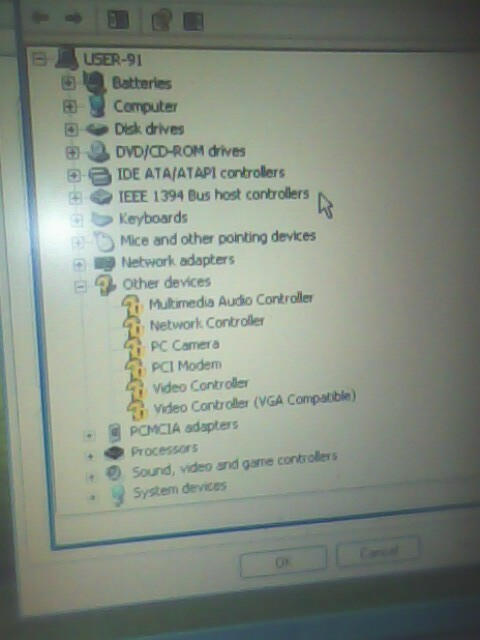 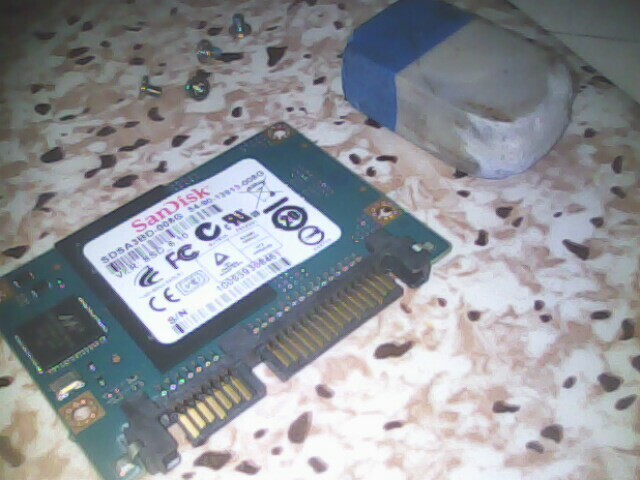 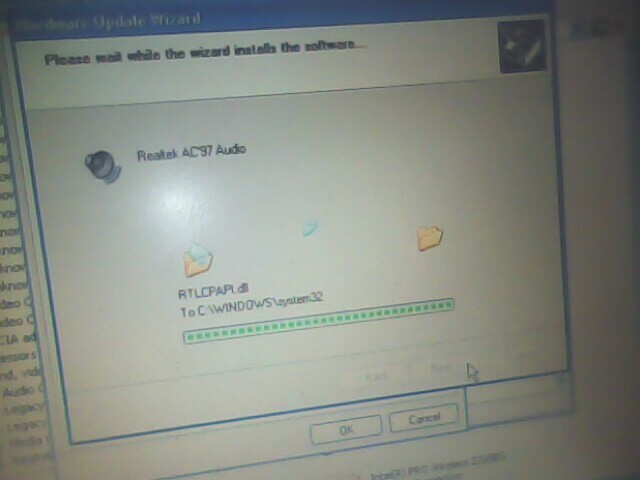 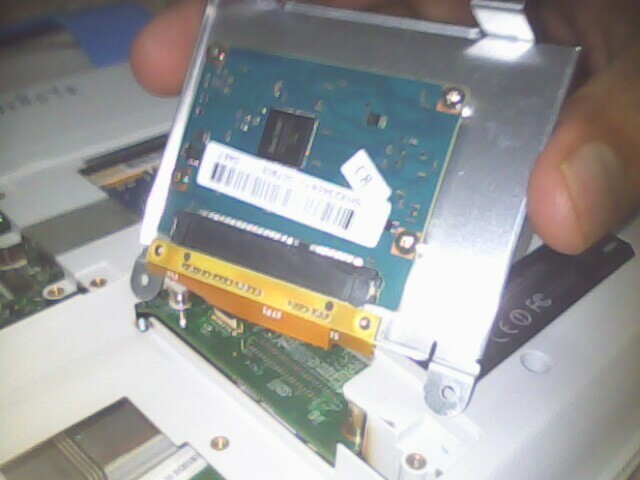 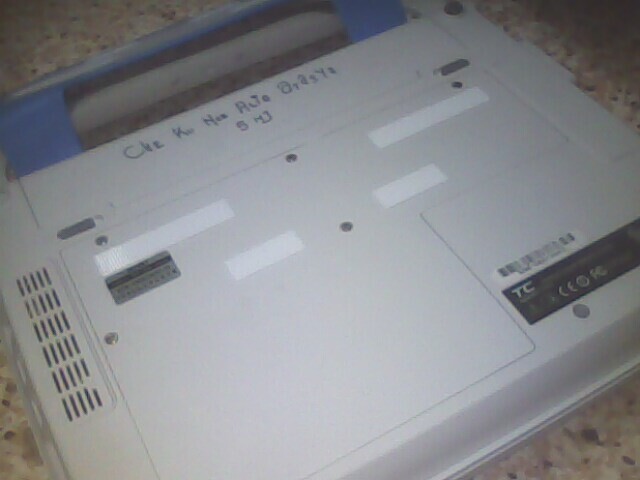 its difficult to find the driver for webcam and pci modem. 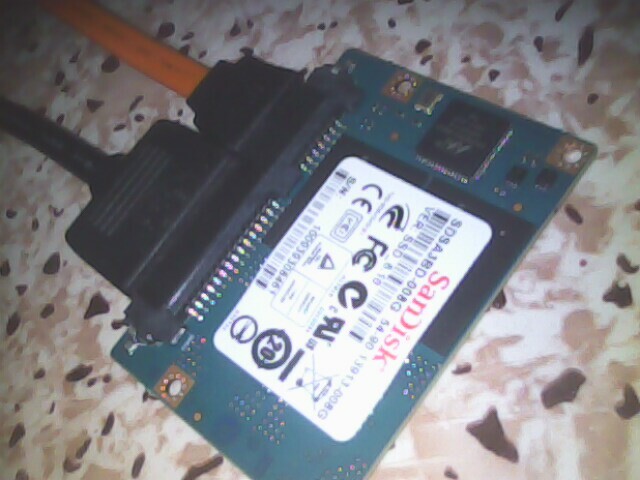 wireless devices detection range not as broad as normal laptops. 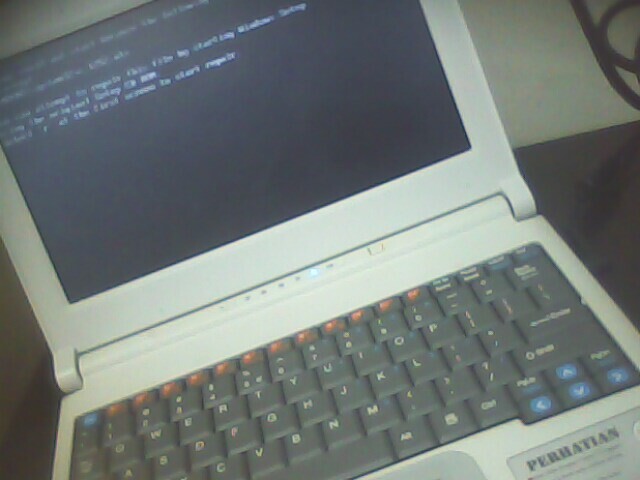 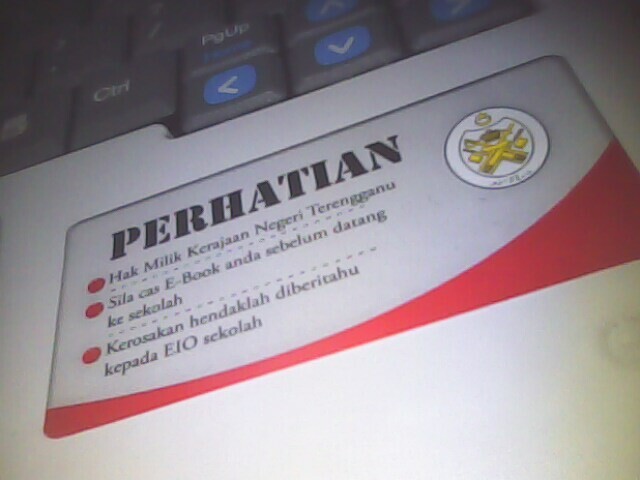 some power leak cos can felt little electrical shock at the edge of the notebook. 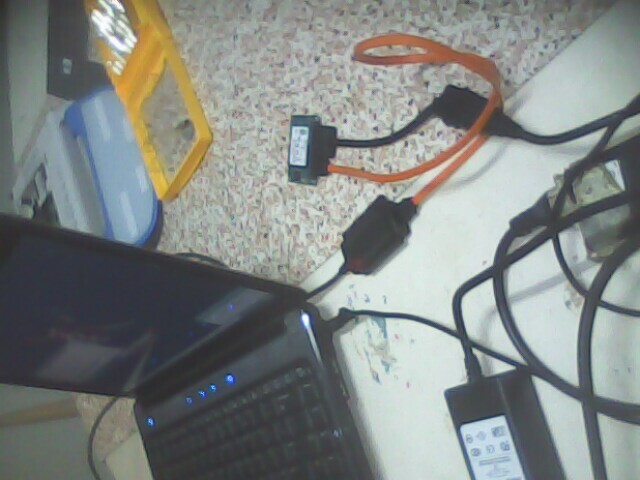 Hi there my first occasion to comment on this website, you do raise several useful points, which makes for a very interesting article, on this tech related subject!